Being a member has its advantages. From offers and discounts, to services and products, BritishAmerican Business members provide exclusive Member Perks available to our entire network. 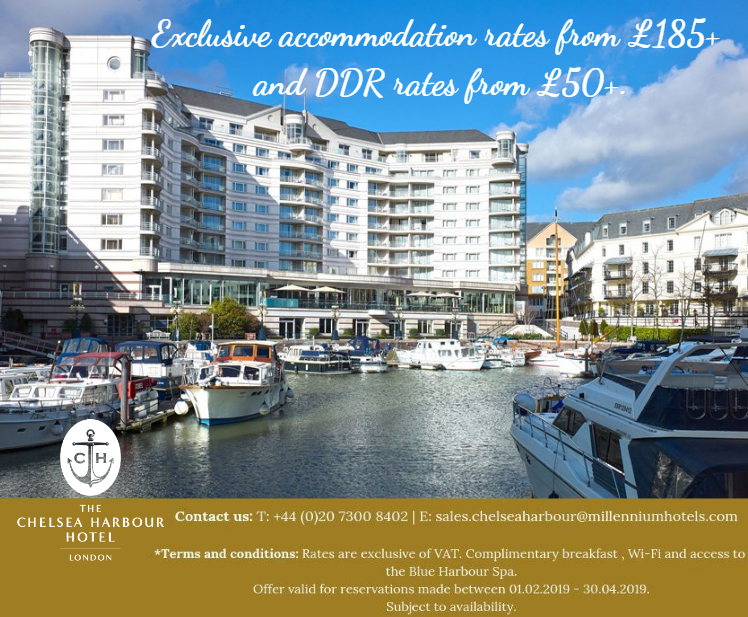 If you are interested in taking advantage of the Perks currently on offer, or would like to create a bespoke offer for our membership, please contact Jon Adler, Senior Manager, Member Relations for more information. The National Museum of the Royal Navy are delighted to offer all British American Business membera 50% discount on our National Membership. The NMRN’s National Membership includes unlimited access to HMS Victory, HMS Warrior, HMS Alliance, HMS M33, The Fleet Air Arm Museum plus many more attractions and events. To redeem, please go to https://www.nmrn.org.uk/membership and use reference code: Family 50. As an introductory offer for new customers we want to offer 20% off any fully handmade bespoke suit or sportscoat. Starting price suit- $1400 sportscoat $1200 (not including discount). At Parker’s we’re aiming to bring nothing less than the complete British high street experience to the online luxury retail market. We already offer the most authentic, highest quality food from back home and now our sights are set on covering every aspect of the luxury British lifestyle. We’re currently working together with carefully selected manufacturers to launch a range of 100% Made In Britain homeware and textiles, forming only the first entries into our unique online High Street. Our goal is to become the principal name in supplying the essential values of a British luxury lifestyle: Quality, Comfort and Class. We believe that expats and anglophiles across the world are in sore need of products that don’t just look British but are made with the skills and techniques that gave the United Kingdom it’s reputation for quality craftsmanship. Contact Damien Parker to redeem. Simply announce your membership with BritishAmerican Business and receive 15% off your total purchase at Links of London’s Madison Avenue location. We listen and identify your specific needs then discuss your plans to relocate employees/offices to USA. 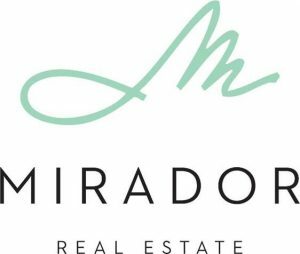 Mirador Relocation specialized in the NYC market but also advises and supports relocation throughout the US. To redeem a free consultation on relocation and home search, please contact Thomas Walker. Standing Architecture will provide a no fee professional consultation for a potential residential or commercial construction/renovation project within New York City, regardless of scope. eligible to receive college credit and are available summer or fall. Contact us to discuss your needs. We’ll send you top candidates to review—you choose your intern. To redeem, contact Program Director, Andrew Erwin. High caliber international interns from all academic backgrounds are available for between 2 and 6 months. Set up a call to confirm your specific requirements and we’ll come back with a range of matching candidates (depending on availability). Interview via Skype, pick your superstar and then we’ll sort everything else. When your employees feel good about the work they do, the environment they do it in, and the positive affirmation that comes from being part of something greater than themselves, your company’s productivity will increase and outcomes will be successful! Is this reflected in the overall success of your company? How do you measure your employees’ happiness? Driven by the belief in the potential of happier employees to transform businesses, EngagingWorks, a ground breaking new service created by Mark Price, is pleased to partner with BritishAmerican Business to provide BAB Members with tools to measure employee happiness in the workplace. Offer free surveys to BAB member companies with an option to purchase a fully company survey for just £250 or $352 USD when they purchase an annual license for their data platform (£250) which includes access to top level data! BlueSteps.com is the confidential career service for executives worldwide by the Association of Executive Search and Leadership Consultants (AESC). BlueSteps helps busy executives advance their careers, track their goals and stay visible to the right recruiters. BAB members are invited to use code BAB30 for 30% off membership. To become a member and redeem your code, click this link. Members can take advantage of 10% Off of best available rates. To redeem this offer, visit the InterContinental’s website. 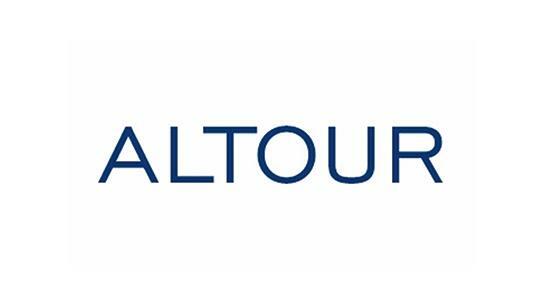 ALTOUR offers a service that allows you to benchmark and improve your company’s corporate travel program. Our Diagnostic service uses an online survey and personal interview process to gather information about your travel program and provides a comparison to other companies similar in size, region, and/or industry. The cost of contracting this level of benchmarking from a consulting organization would be in excess of $15,000, but we are willing to perform this service for BAB members at no charge! Being a member has its advantages. From offers and discounts, to services and products, BritishAmerican Business members provide exclusive Member Perks available to our entire network. If you are interested in taking advantage of the Perks currently on offer, or would like to create a bespoke offer for our membership, please contact Rita Davids Esat, Membership Manager for more information. As a fellow member of the British American Business Group, ALTOUR is delighted to extend an exclusive offer to you and your corporate travellers. In partnership with our airline and hotel partners, we have bespoke fare offerings on many key routes to the USA – including New York, Washington, Los Angeles and Chicago. If you or your organisation is planning to travel to the USA in the coming months and are interested in how ALTOUR can assist you with your travel programme, please contact Jason Blayne on 0203 819 5028 or jason.blayne@altour.co.uk and quote BAB Travel.